Finding a place to live in Ann Arbor can be a very real challenge. There are many apartments, condos, and rental houses available of varied size, quality, location, and especially price (most often expensive!). A very helpful website is the U-M Off-Campus Housing website (http://www.offcampus.housing.umich.edu/lt/index.cfm). You can search for available housing, leave a personal ad, search ads there for possible roommates, and find other information.  We provide the housing ads in the GradCru website as a service for all graduate students at U-M, whether or not they are involved with GradCru. You are welcome to leave an ad. We very much hope the housing ads will be of help to you. Since we don’t know everyone who lists an ad, please read the disclaimer below fully. DISCLAIMER: We cannot guarantee the accuracy of any information or in any manner the service or quality of service offered in the ads or housing information. We do not endorse any landlord, management company, or individual who lists their information here. This is simply a venue for such information and listings. We reserve the right to delete or edit any ad without notice. We encourage you to talk at length with any person you might meet through U-M’s Off-Campus Housing website or here through the GradCru website, especially their spiritual commitments, understandings, lifestyle, and involvements. Your living situation and those with whom you share housing are important decisions. We encourage you to pray and seek the Lord’s leading as you make decisions. It is suggested that you clearly and concisely describe your desires in your ad. You are especially encouraged to describe your spiritual interests as people most often through the GradCru website are seeking Christian roommates and living situations where they share common convictions. You can post your ad using the Comments text form below. Please, only ads for the Ann Arbor area and only ads for same gender living situations (Ephesians 5:3). Your ad will need to be approved by our website administrator (usually later that day) before it will appear in the site (this protects the site from being spammed by unwanted commercial ads). Typically, ads will be removed after 90 days. *** IMPORTANT: Please know that your name, email address and website URL that you provide in the text boxes below will NOT show in your housing ad (the info in the text boxes is so we can contact you if needed for clarification or updating purposes). Therefore, be sure to include a way for people to contact you in your ad such as an email address or telephone number.